We offer a list of cleaning services from, tile floor maintenance cleaning, janitorial cleaning, office cleaning, health care cleaning, factory cleaning, school cleaning, carpet cleaning, heat duct cleaning, restoration cleaning, mold cleaning, soot cleaning, to house cleaning services , Cleaning Is Our Business so if you don't see it listed, give us a call and we will be happy to try and help. Schuh's Services ®We Clean It Up® provides our customers with a personal service you will not find any place else. 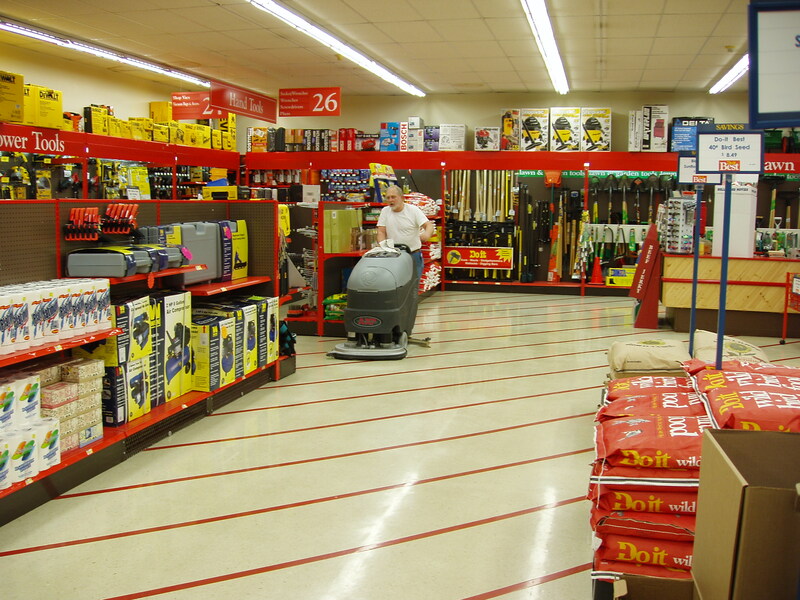 Schuh's Services ®We Clean It Up® offers a diverse brand of cleaning and maintenance services, products, and supplies for the cleaning and maintenance industry. Our goal at Schuh's Services ®We Clean It Up® is to provide you the highest quality cleaning services, product, or supplies you my need for all your cleaning needs, with useful information that we hope makes it easier for you to do business with us. We offer a large brand of services for the Janitorial and maintenance services to carpet and upholstery cleaning services, to fire and water restoration services. We are the premier providers and distributor of Essential Brand Chemicals and Equipment and supplies, with an affiliation to several different specialized manufactures for maintenance supplies, chemical and equipment. At this site, you will discover all about our services, products and supplies we offer, as well as our courteous and resourceful staff.